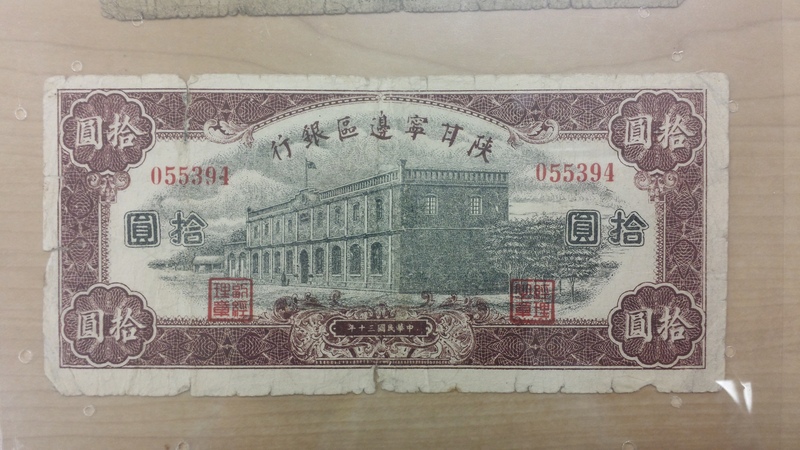 The bill I chose to for this blog post is this Chinese bill. 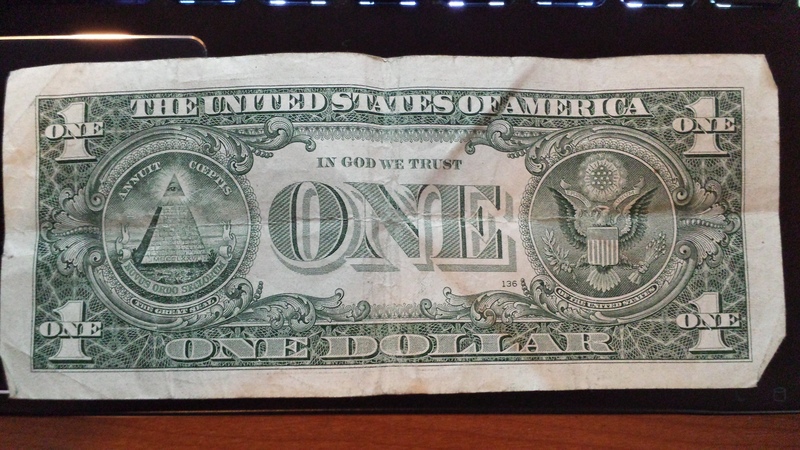 At first when I saw this bill it stood out because of the navy blue and the maroon color it has for its borders and how almost perfectly symmetrical the bill is. After I observed the bill a little closer I came to realize that this bill looks really familiar to a bill I’ve seen before but it wasn’t a Chinese bill, instead it was American bills. When compared to an American bill both these bills have a bunch of similarities. For example the curve pattern used to make designs on the boarder Chinese bill is very similar to that of an American bill along with the numerical value of the bill on all four corners and on the center of the bill. Another similarity I found was the print image of a building that looks exactly like the printed buildings found on the back of the 5, 20, 50, and 100 dollar bills. 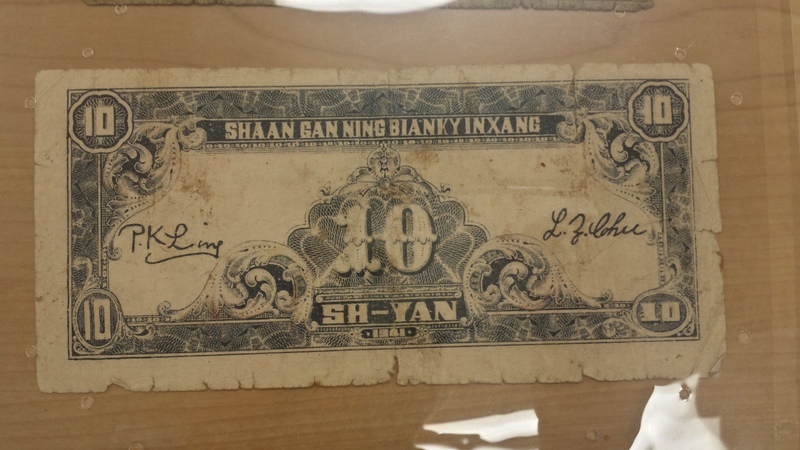 Even the white outer boarder between the American bill and the Chinese bill are identical, which can mean that the U.S. had a lot of say on how the Chinese should make their bills or China like the U.S. bill and wanted to incorporate some of the western design into their own bills.